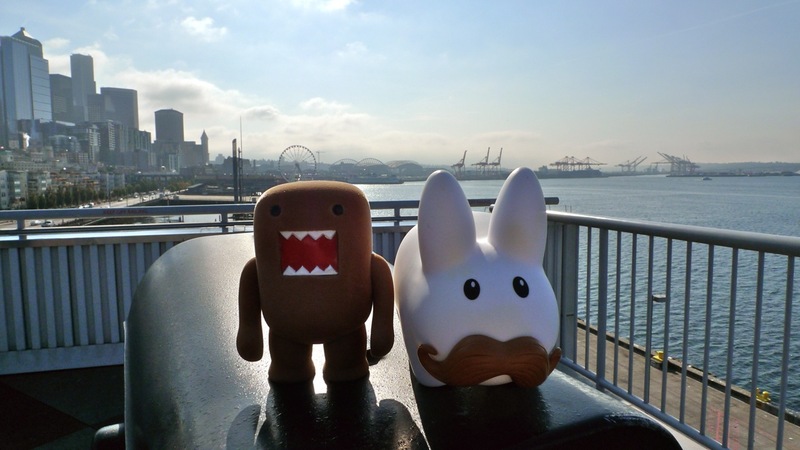 Domo: Know what I like about Seattle, Pip? 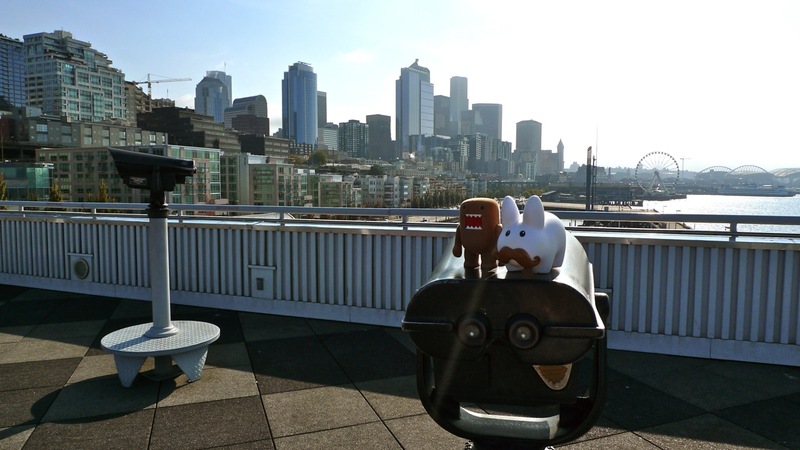 Domo: The views have been free. Pipkin: (looking around) Well, yeah, it's all around us. Domo: No, I mean the viewers. At the Space Needle, and here. We don't have to put in change to use the binoculars. Pipkin: Oh yeah! That's real nice. Especially since we both don't have pockets.